You are here: Home / Frontpage Article / Bespoke parts on demand: the benefits of an in-house CNC router! 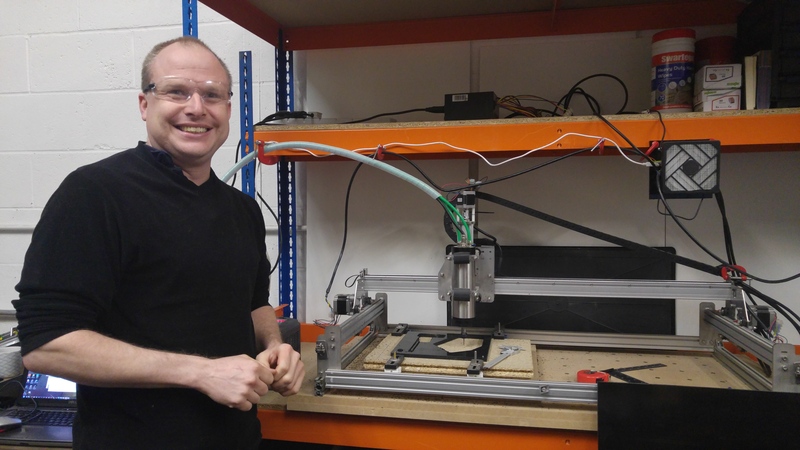 Bespoke parts on demand: the benefits of an in-house CNC router! https://i1.wp.com/www.magnitudesurveys.co.uk/wp-content/uploads/2016/04/20160403_100741-1.jpg?fit=5312%2C2988 2988 5312 Chrys http://www.magnitudesurveys.co.uk/wp-content/uploads/2015/07/transparent.png Chrys2016-04-03 10:45:502016-04-03 10:45:50Bespoke parts on demand: the benefits of an in-house CNC router!